Majvik has a number of excellent lecture halls, conference and meeting rooms that have been planned with advice from professional educators. Meeting rooms are located in the hotel and by the shore. 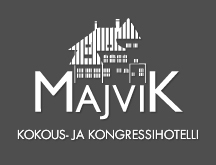 There are 100 hotel rooms in Majvik – 77 are single and 21 are double rooms. With extra beds we can accommodate up to 200 people. 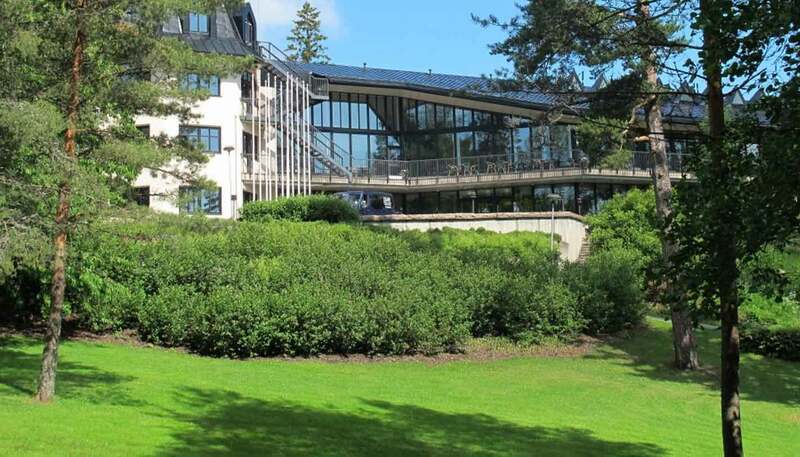 Majvik also has three suites, one of them is located in the castle itself and two on the seashore. At Majvik there is the main restaurant with its private function rooms, The Pehtoori room that can be decorated for special theme evenings and the splendid Art Nouveau Castle with its old-world charm. The idyllic atmosphere of the Romantic nationalism from the beginning of the 20th century emanates from the exquisite details and oriels of Majvik’s Art Nouveau Castle. Sauna is one of the famous part of Finnish culture. It is the best place for relaxation after the meeting. There are six saunas in Majvik – three of them in the main building and three at the waterside. Majvik’s splendid surroundings in the middle of nature provide diverse opportunities for relaxing, to experience the experiences of a lifetime and for various activities.